Travis Johnson received his Bachelor of Science degree from Arizona State University in 2005 and spent five years as an entrepreneur. He returned to ASU and received his Professional Science Master’s degree in Science and Technology Policy in 2012 from the Consortium of Science Policy and Outcomes. He became a certified Project Management Professional in 2014. 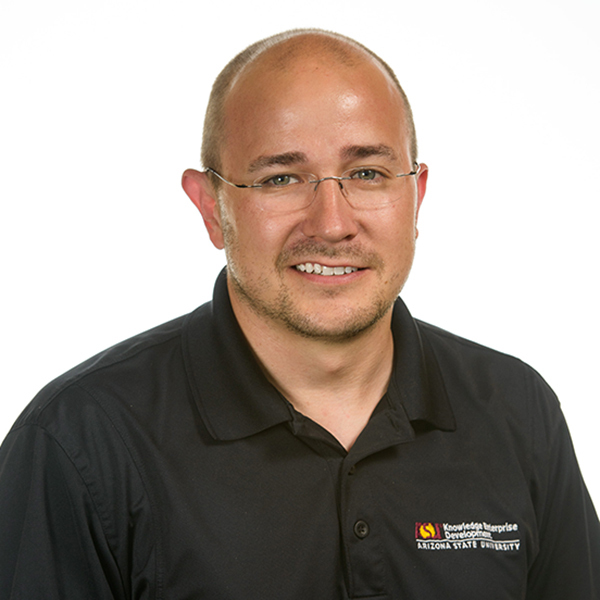 Travis currently does business development at ASU LightWorks©, a research initiative that strategically integrates renewable energy research across the university. His focus is on uniting university research with business opportunities to enable energy system transitions. He is also a Sustainability Science for Future Teachers course instructor, Faculty Associate for the Mary Lou Fulton Teachers College and Affiliate Faculty in the Global Security Initiative at ASU.